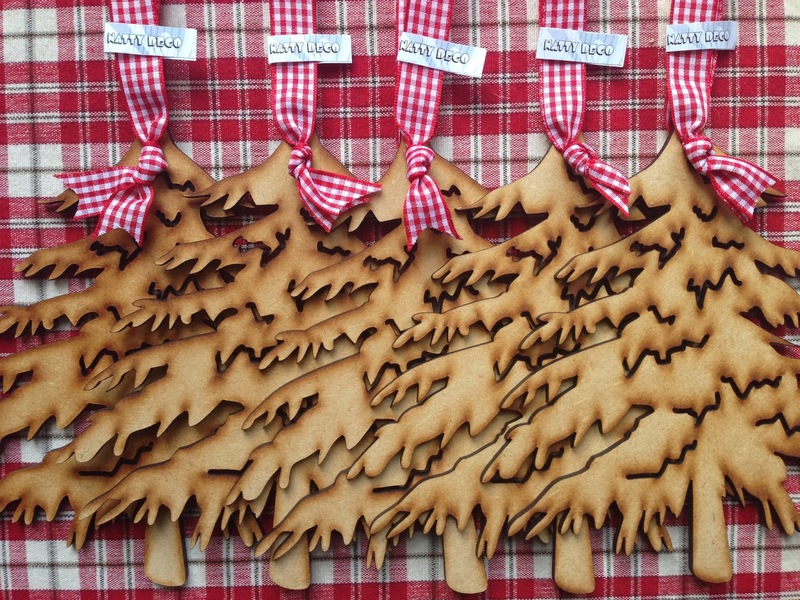 Natty Deco is an Etsy shop full of laser cut decorations. There's so many cute ones and they're really detailed too! I received 2 toadstools from the shop which I'm really excited to show you guys. The first is the traditional red one with white spots which can be hung with natural twine. I love the colours, it's such a pretty little decoration. 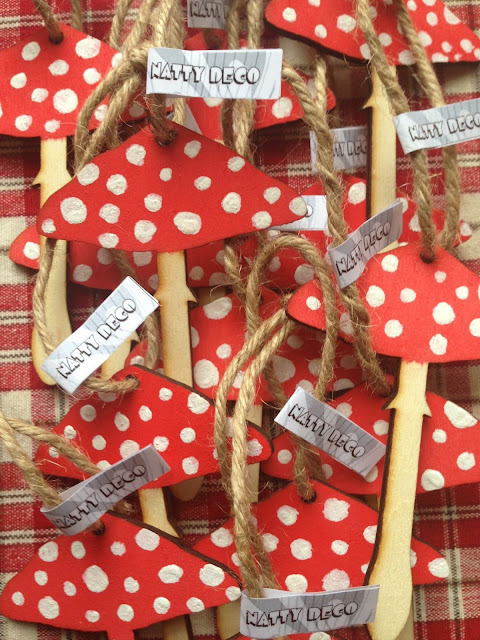 I was also sent a lovely plain wooden toadstool with lots of detailing on there. This one is my fave, it's so unique - I've never seen one like this! It looks really natural.. I can't wait to hang it in my home. I'm super pleased with my two little mushrooms from Natty Deco, and I totally recommend that you check out their other decorations as everything is so cute.